Andrew kicks off his month-long Creative heART Challenge with a collection of necklaces! Check out what he made! 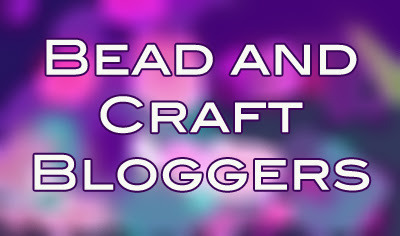 Jean reviews "Jewel Loom Inspirations" – a marvelous and fun book for beaders by Julianna C. Avelar! Eileen made a Valentine heart shaker card filled with red confetti hearts using her Silhouette. See how and download your choice of PDF templates or SVG files. Connie has added a NEW free pattern with a meaningful saying that will be perfect for a card or framed design. Be sure to save it now! Cyndi shares an easy wire bracelet that only LOOKS complicated!